Insulation Products from Rockwool, Rocksil, Knauf, Kingspan, Crown, Celotex and Actis. Many building insulation products are in stock at our yard in Blackburn; We are also able to arrange direct delivery of a wide range of insulation materials nationwide. 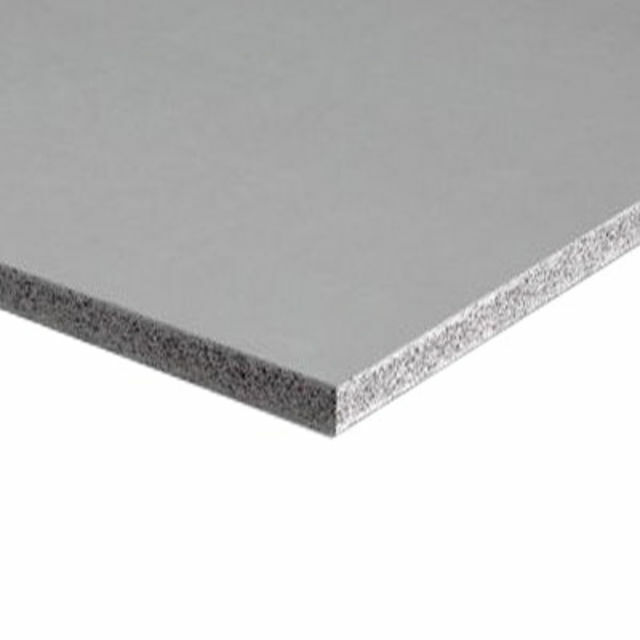 ROCKWOOL SOUND INSULATION RWA45 100mm 2.4M2. Payment - We can take Debit Card, BACS, Cash, Cheque or Credit Card payment online for Insulation Products. E. & O.E. see T&C - We do try to keep prices and specifi­cations correct for Insulation, but mistakes can be made! Please let us us know if you do spot any errors - thanks.